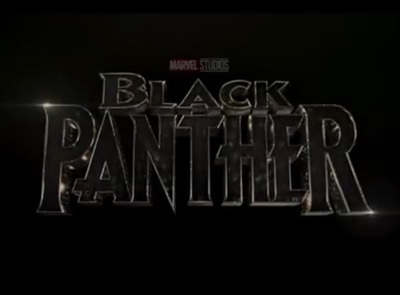 Black Panther is a action movie based on the Marvel comicbook hero. The Good to be King featurette interviews star Chadwick Boseman. Black Panther also stars Michael B. Jordan, Lupita Nyong'o, Danai Gurira, Martin Freeman, Daniel Kaluuya, Andy Serkis, Angela Bassett, Forest Whitaker, Letitia Wright, Winston Duke, Sterling K. Brown, and John Kani.